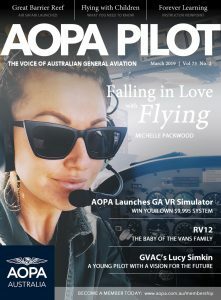 Will the real aviation regulator please stand up? We Did It: Class 2 Medical Reform! 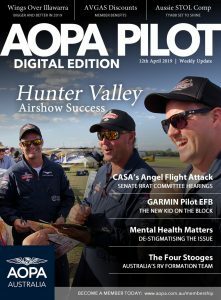 William Robb Joins the AOPA Australia Team! Noise cancelling headsets – science, myth or necessity? The New App for Aircraft Passengers! The first ever Aussie S.T.O.L Championship! Ferry Flying: Australia to the US and back! Basic Class 2 Medicals: A basic health assessment?